Robinson Golf Cars has been a family owned and operated business since 1989. 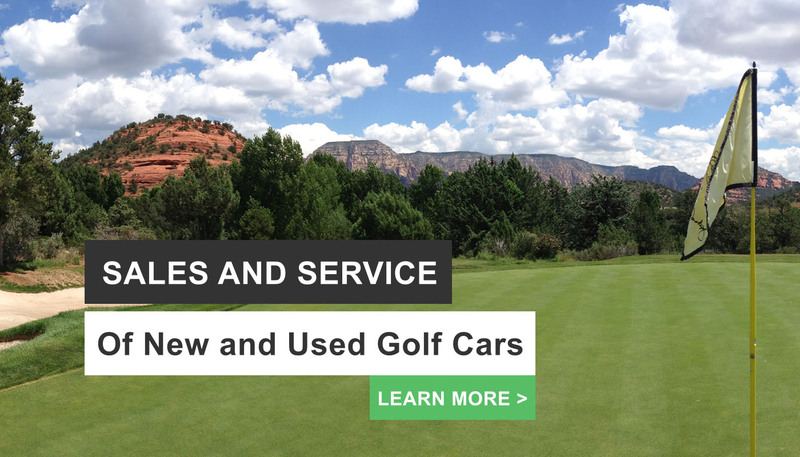 We carry the largest inventory of both new and used, electric and gas, vehicles in Northern Arizona with many golf cart makes and models in stock. 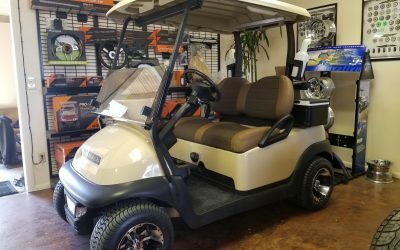 We offer golf cart sales and service throughout all of north central Arizona including the Prescott Quad Cities area, Sedona and the Verde Valley, over to Payson and up to Flagstaff, and anywhere in between with our mobile fleet; able to repair on site or at our shop with factory trained technicians. No game tests a vehicle like golf. 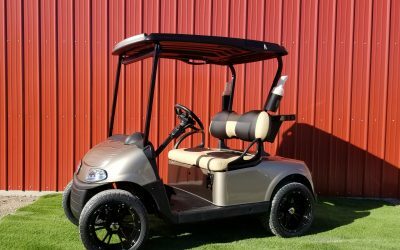 E-Z-GO® Golf cars have been re-imagined from the ground, up and are engineered to deliver the reliability and value your game requires. You will be the envy of the neighborhood, zipping around in your personal golf cart from Robinson Golf Cars! We have a wide selection of golf cars with both gas & electric models. 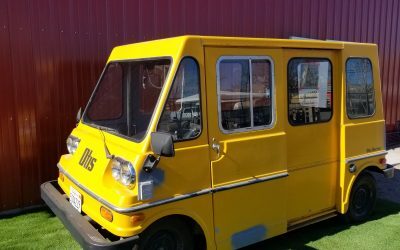 Make a great impression on your customers with a commercial quality golf cart! Multipassenger cars smoothly and efficiently transport passengers in style and comfort. Customize a golf car to your specifications with us. There are countless ways to make your golf car unique, including custom wheels, a new body, extra seating, and more!